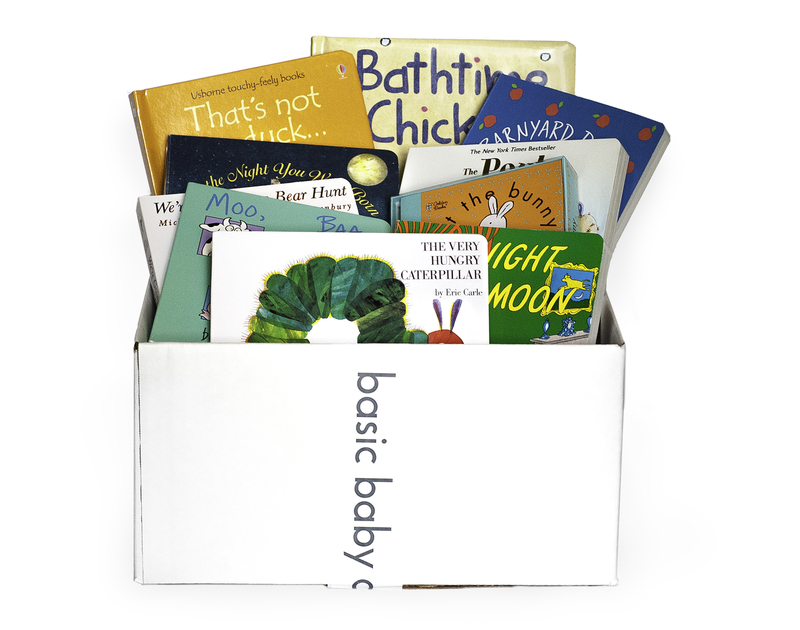 book baby ~ baby's 1st library - basic baby co.
A collection of baby’s favourite board books. 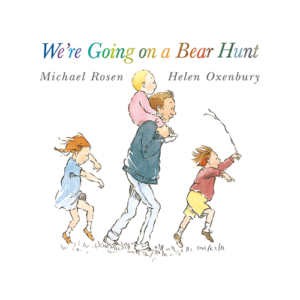 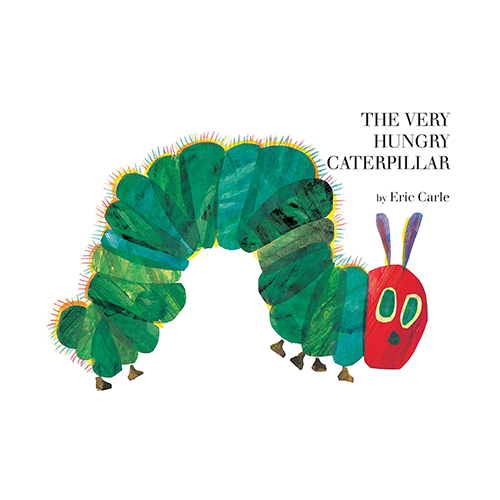 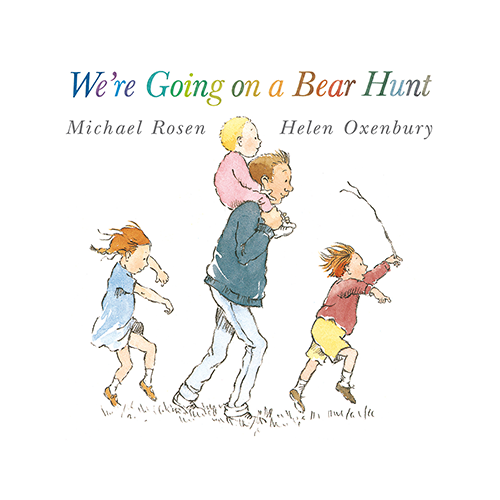 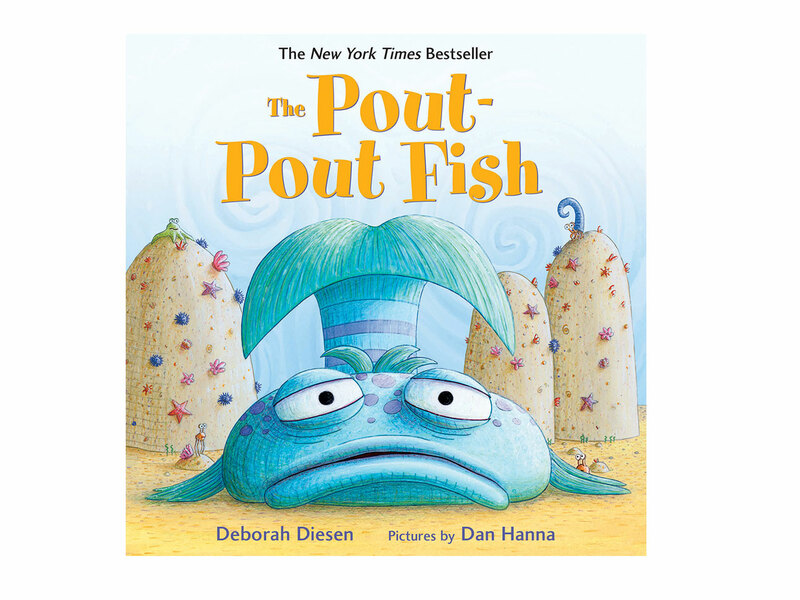 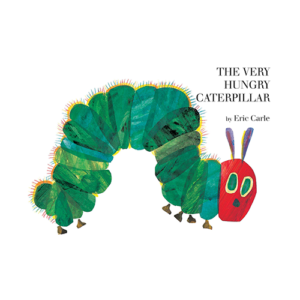 These timeless classics will entertain a little one for years. 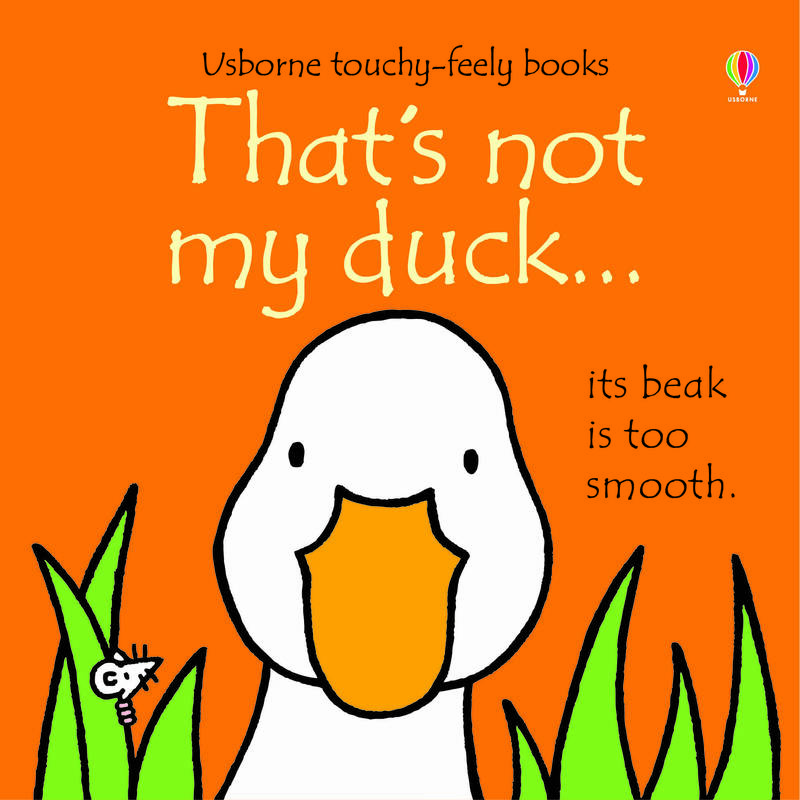 This bundle the perfect start to baby’s book collection. 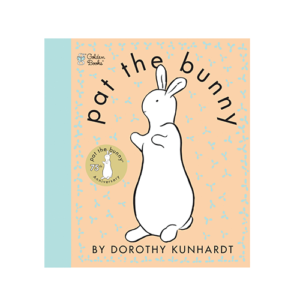 In a great green room, tucked away in bed, is a little bunny. 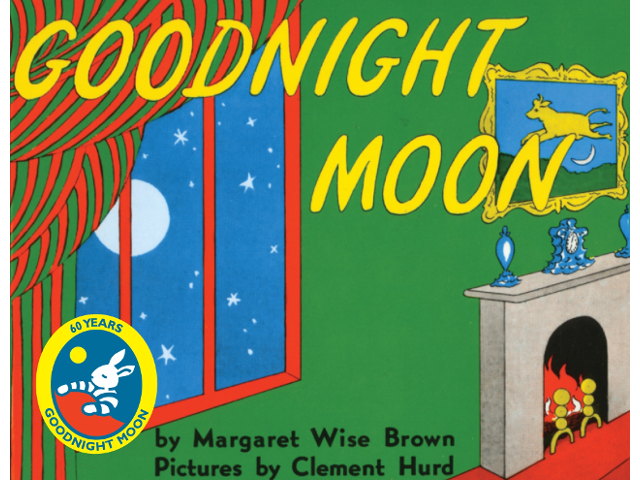 "Goodnight room, goodnight moon." 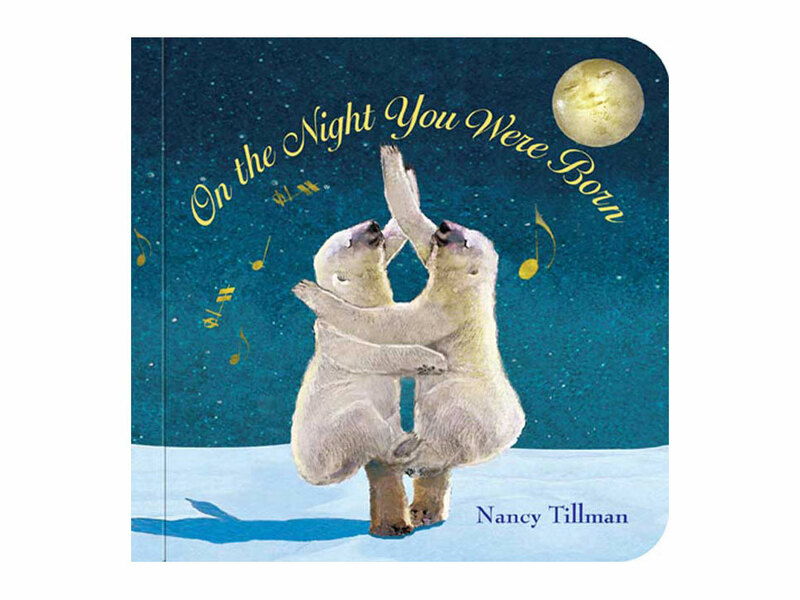 And to all the familiar things in the softly lit room—to the picture of the three little bears sitting on chairs, to the clocks and his socks, to the mittens and the kittens, to everything one by one—the little bunny says goodnight. 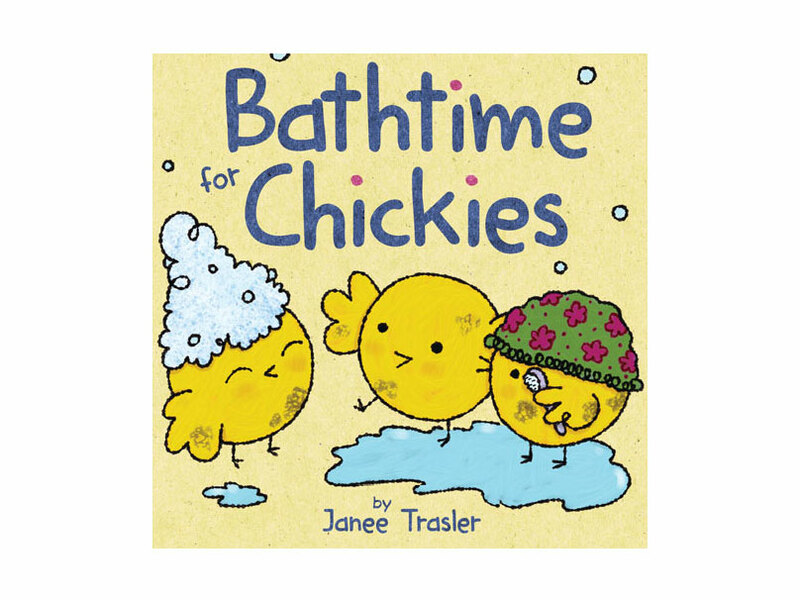 It's bathtime for the Chickies! 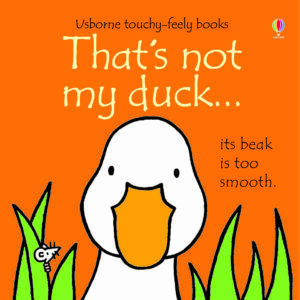 With engaging rhymes, endearing illustrations, and a soft, padded cover, Janee Trasler's books are perfect for babies and toddlers to enjoy. 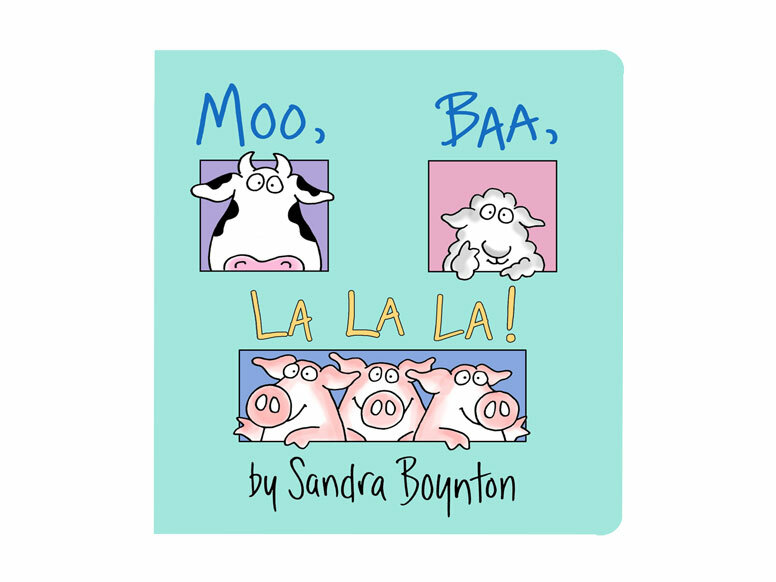 In this playful and helpful book, parents and children will find that Pig, Cow, Sheep, and Chickies make bathtime lots of fun! 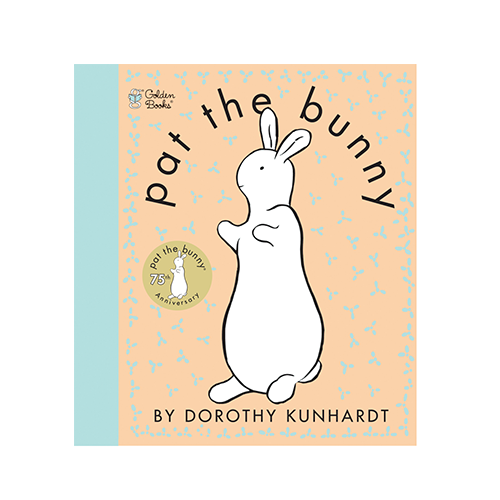 For generations, Pat the Bunny has been creating special first-time moments between parents and their children. 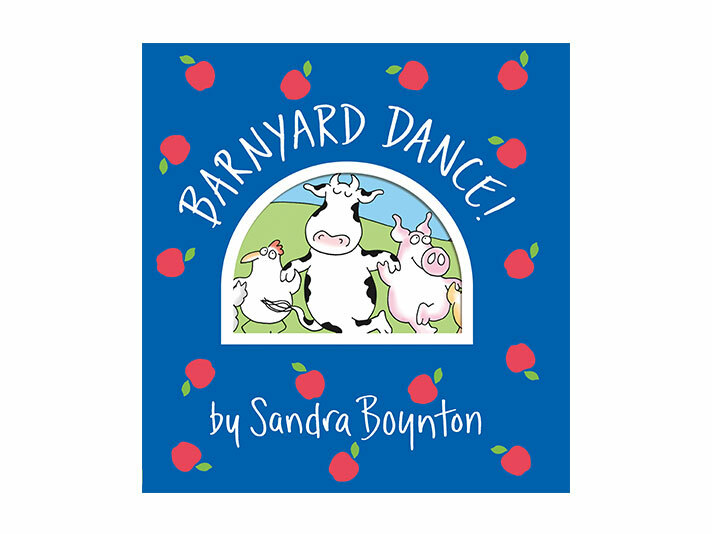 Everybody sing along—because it's time to do-si-do in the barnyard with a high-spirited animal crew!